NIL DEPOSIT AVAILABLE. A good sized two bedroom flat. 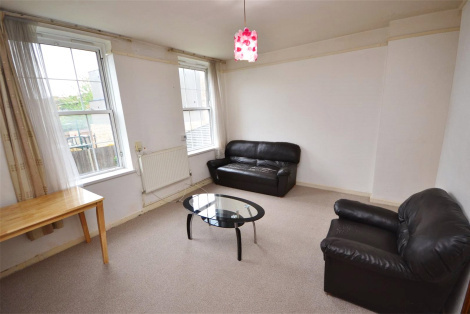 The property compromises of two double rooms, a good sized lounge, modern fitted kitchen and bathroom. Includes hot water and central heating costs. NIL DEPOSIT AVAILABLE. 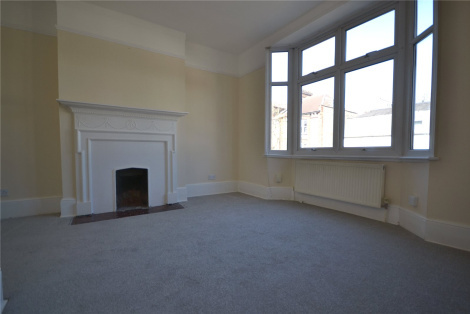 A beautiful bright large one bedroom period conversion flat with brand new bathroom and kitchen. 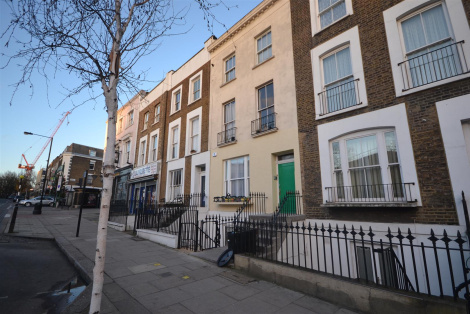 Perfect location for Crouch End Broadway, links to Finsbury Park and Harringay train stations. NIL DEPOSIT AVAILABLE. 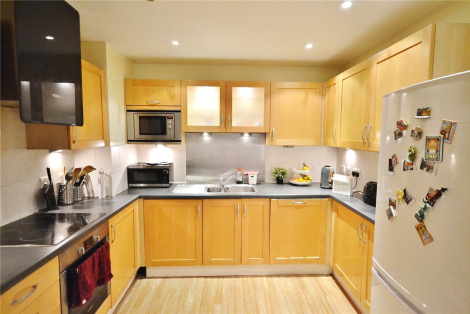 A bright two bedroom (One double and one good single size) flat located in central Crouch End. Offered in great condition throughout. Perfect for W7 bus link to Finsbury Park. NIL DEPOSIT AVAILABLE. 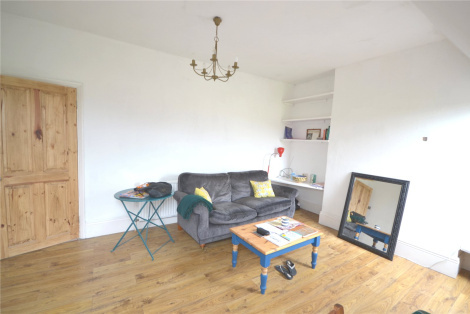 A spacious and bright one double bedroom top floor conversion flat, offering 598 square foot of accommodation and a great location convenient for Crouch End, Finsbury Park and Harringay station. NIL DEPOSIT AVAILABLE. 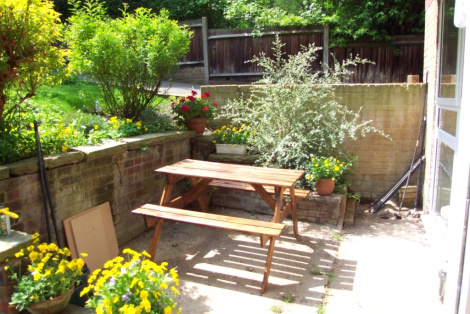 A lovely bright ground floor one bedroom built on a very sought after road. located on the Highgate side of Crouch End Broadway. Excellent condition throughout. Private patio area leading onto a communal garden. NIL DEPOSIT AVAILABLE. Set in a perfect location for Kentish town Tube. 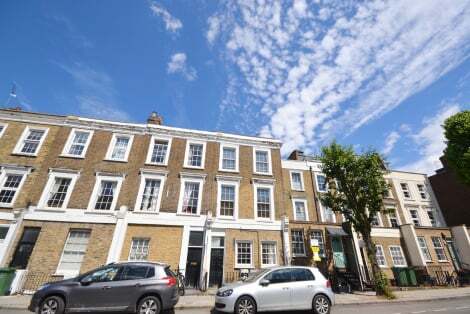 A one double bedroom ground floor period conversion, situated close to the amenities of Brecknock Road and Kentish Town. Fully managed by Martyn Gerrard. NIL DEPOSIT AVAILABLE. 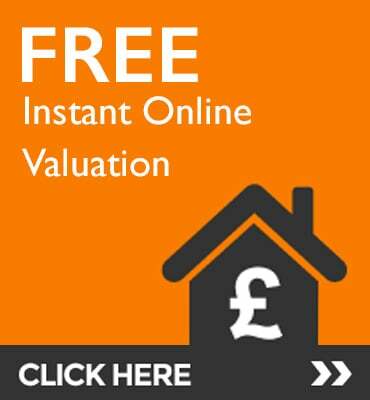 Martyn Gerrard are pleased to present this one bedroom first floor property. Converted form a grand period house. Perfect location for local shops and transport links. NIL DEPOSIT AVAILABLE. 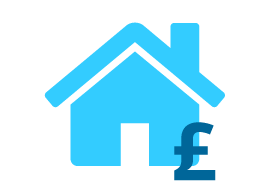 Includes water, heating, gas and half of the council tax. 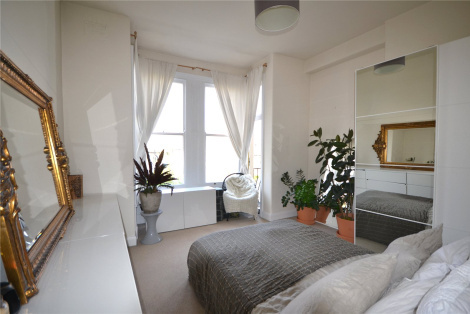 A one bedroom apartment set in a period conversion. 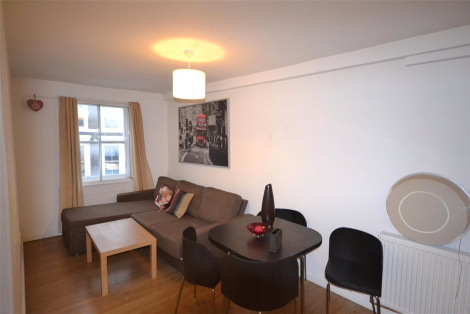 The apartment further benefits from wooden floors, large windows and located minutes from Kentish town tube station.